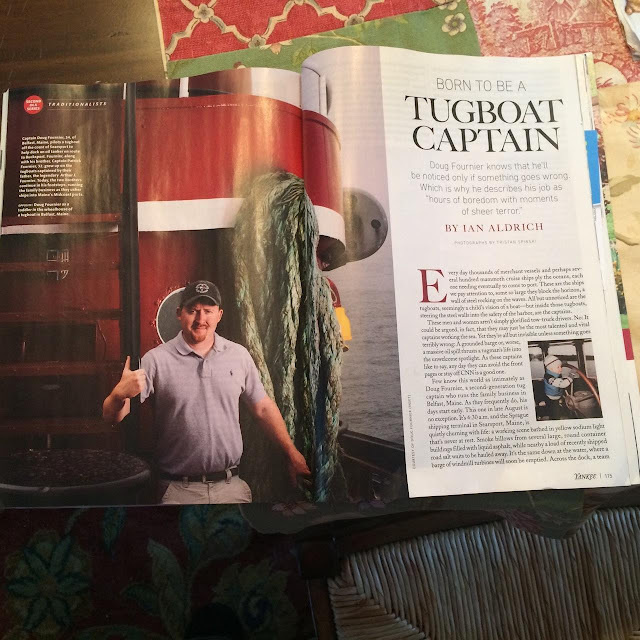 BFC honorary member and offshore fishing enthusiast Captain Doug Fournier is featured prominently in Yankee Magazine this month, rocking an impressive Mahoney Thumbs Up. Well done Captain Doug! Well done.